As individuals and groups, we experience varying levels of privilege and power. Recognizing our relationship to institutionalized oppression can bring feelings of defensiveness, guilt, shame, rage, terror, and grief, among other emotions. How can we craft transformative pathways for these feelings to unfold in ways that deepen our collective healing, rather than taking away from it? What transformations can we unlock when we choose courage, creativity, and compassion? What do we, as individuals and communities, need in order to heal and thrive in a beautiful and broken world? Facilitator Ridhi D’Cruz invites us to metabolize our participation in systems of oppression with vulnerability, forgiveness and empathy. This conversation may include hands-on activities. 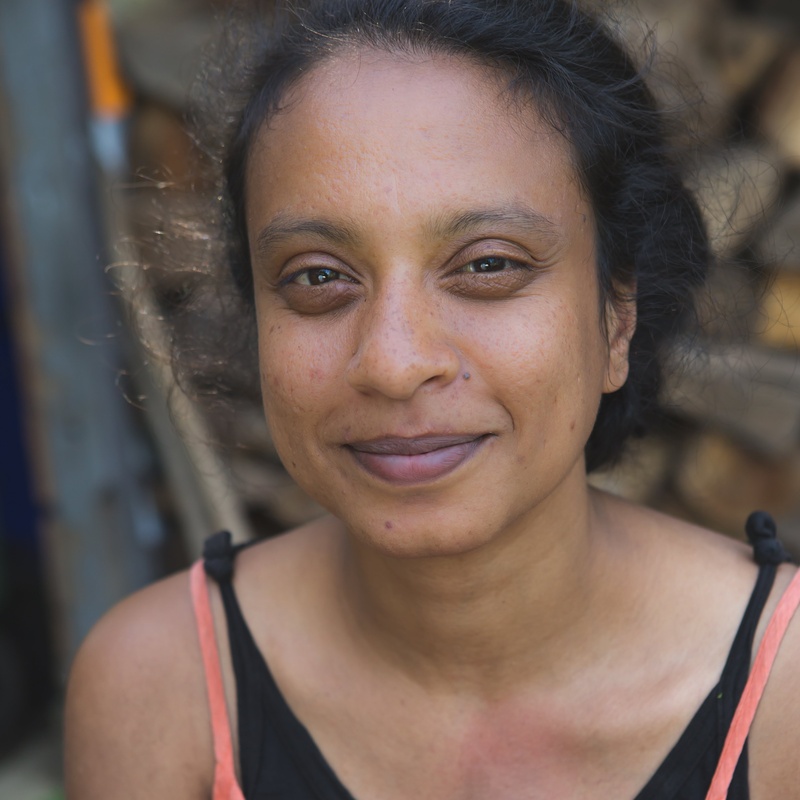 Ridhi D’Cruz is a placemaking consultant, sociocultural anthropologist, and permaculture educator living in Portland. They work to foster place-based empowerment within diverse communities, including people facing housing insecurity and governmental agencies, by drawing on diversity, equity, and inclusion, cultural sustainability, social permaculture, and placemaking and asset-based community development. They also enthusiastically participate in life affirming practices involving urban wildcrafting, plant medicine, natural building, and participatory technology. Ridhi is currently a co-executive director of City Repair Project, a grassroots placemaking nonprofit organizations in Portland. Paper and writing tools should also be provided.